as you all know from Egreat A10 thread that I've just gotten hold of X9S media player for $150 through Lazada SG and yes, no warranty sadly. The X10 has same specs but it has housing for a 3.5" HDD and with premium aesthetic thus command double of X9S price which i don't find it justifying since it has not much difference from its previous model. for my case, i gotten X9S because i do not need HDD as i'm using my own server to stream data over to the player. The X9S has extension cable of power and sata so you could connect to a HDD if you want to load your data over. 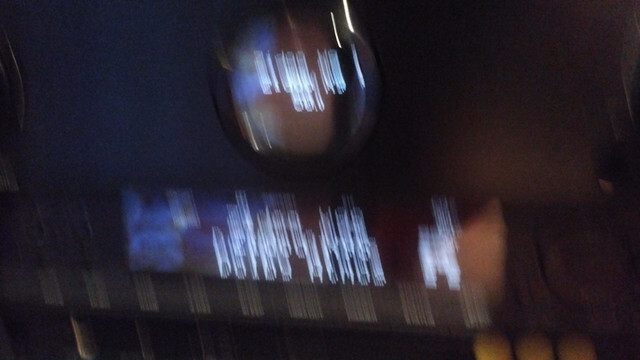 -BD ISO - the player has options for you to swap regions without sweat, it played Transformers - The Last Knight Atmos & Train To Busan DTS:X without issues with menu and bitstream correctly to my Marantz 8802A. -Audio Song - Will Get Back. tested FLAC no problem. will test DSD, DFF later. -Jukebox/Theatre - It scanned my server and retrieved artwork, pretty surprised it worked beautifully. I was a little worry it won't work as it is on my server instead of HDD. If you don't fancy artwork, just head to explorer and go to your source, set arrange by date, name and etc in ascending or descending order, viola. It makes your search for your movies very easy. this is the menu you'd see when you boot up. firmware page, came with latest firmware. 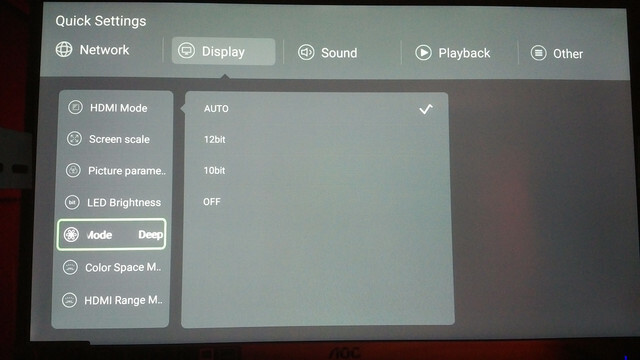 you can set the deep space mode, color space mode and hdmi range mode. 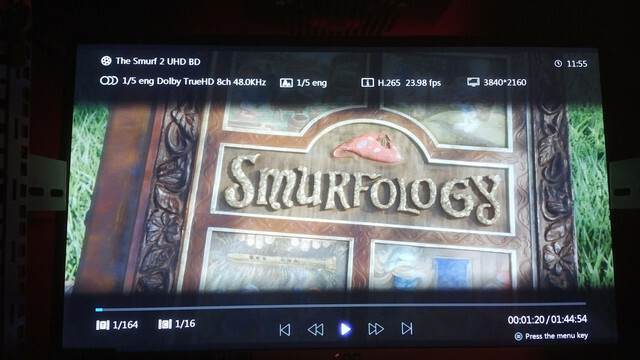 23.97 auto mode for BD & UHD. 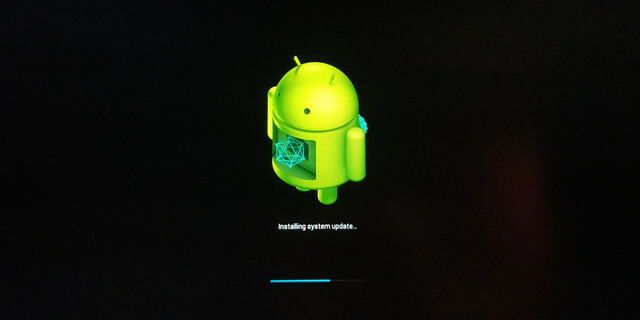 it came with andriod 6.0.1 at least! look out for andriod nougat/7 in future. lazy to use remote control? 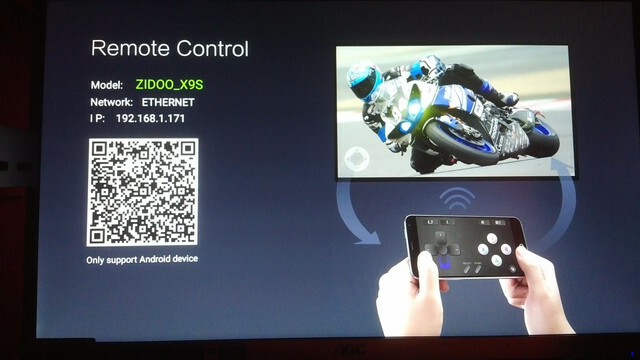 no problem, use your andriod phone to control the player. 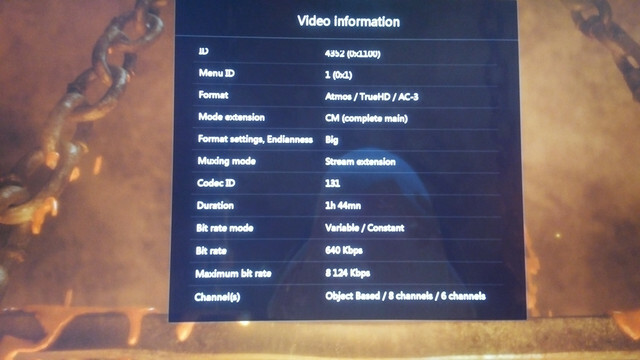 it has a nice information viewer of the file that you're playing and it shows all the data of the video/audio. explorer mode without artwork. fast and efficient. 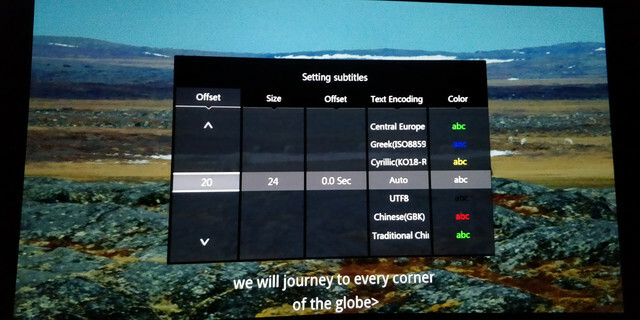 preparation of artwork, score, data of your movies in fancy layout. i believe zidoo fans are eagerly waiting for UHD BD Menu too right?!? 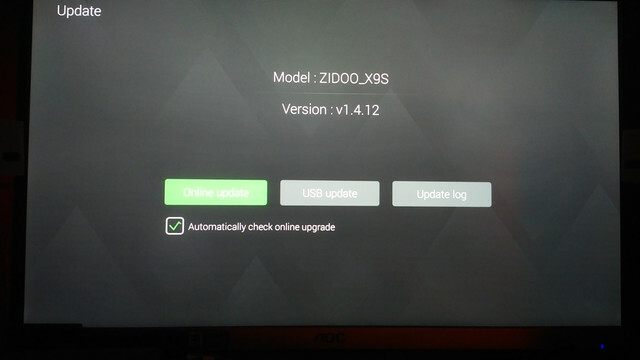 the update firmware will be in zip format. it will copy to the flash. 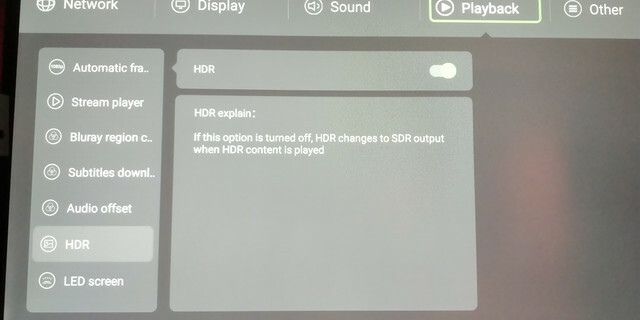 3) with added function you can disable HDR if you don't like. 4) lastly is what most of you wanted! 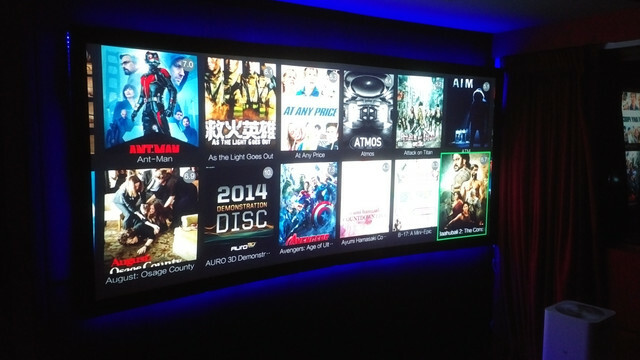 UHD BD Menu! 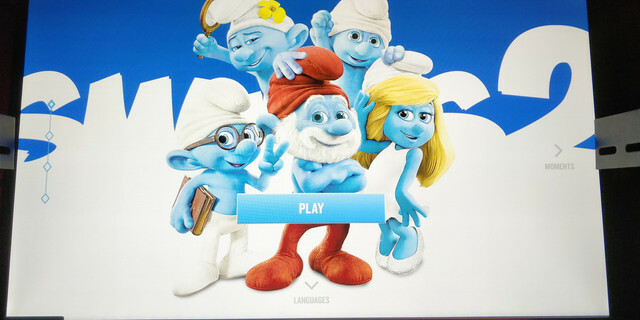 don't have to do complicated steps installation to get the menu, i guess is well done for zidoo team. 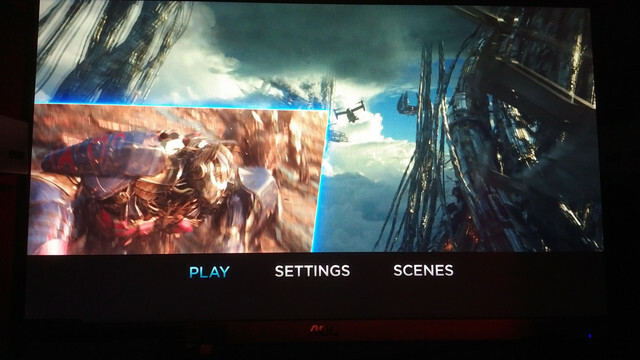 5) wondering is there atmos/dts:x along with it? you bet. Great effort! 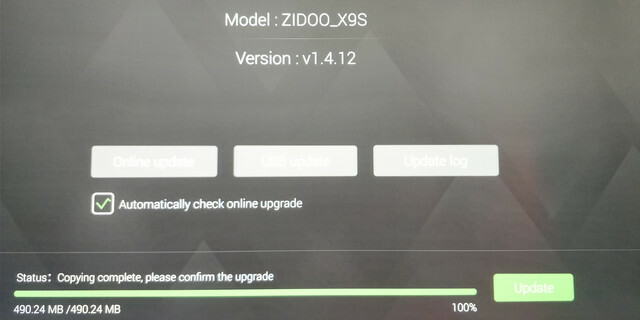 Jealous to see that Zidoo comes with Android OS 6.0 Marshmallow while my A-10 still stuck at Lollipop! 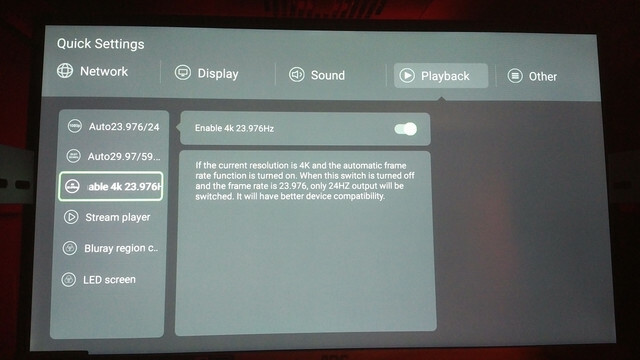 Android 6.0 allows playback of 4K content from Netflix and Youtube as well. Looking forward to your reivew on this Zidoo. 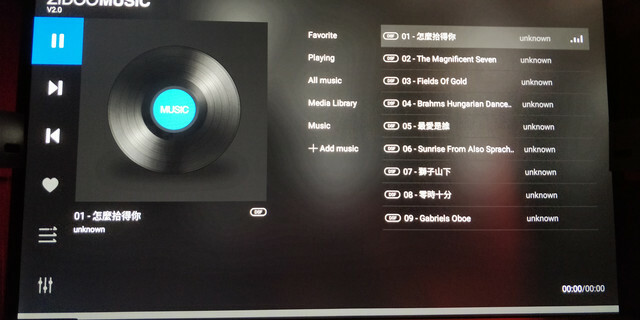 By the way, another media player that sports the same specs and features is the Himedia Q5/Q10 Pro 4K. IIRC bro Sunblock has this. Will certainly like to hear his comments and personal experience with it as well. I think the site below reviews everything well. Zidoo, HiMedia etc. Finally almost done with the testing for the Himedia Q5 Pro 550 Yuan and this box (Chinese version) made me poorer by 550 Yuan but it value for the dollar. the post is good but the review was dated 2 years back.. kinda irrelevant by now.. bugs that exist might have ironed out and improved. just my 2 cents. I think you saw the thread start date. Clicking on the links and reading will show regular updates. Zidoo (Sep 2017, Himedia Oct '16). I personally owned a Himedia Q5 before. It suffered from overheat issues and died on me after 1 year plus, so I am not so keen to go back to HiMedia. 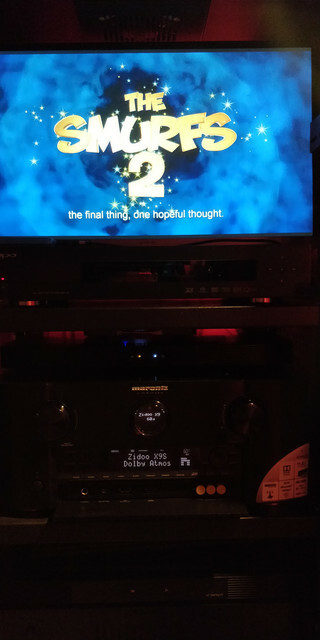 Which are the comparable top end 4k media players that we can consider for now in a similar category? I suppose all don't use Sigma chipset for 4k playback at the moment ya? 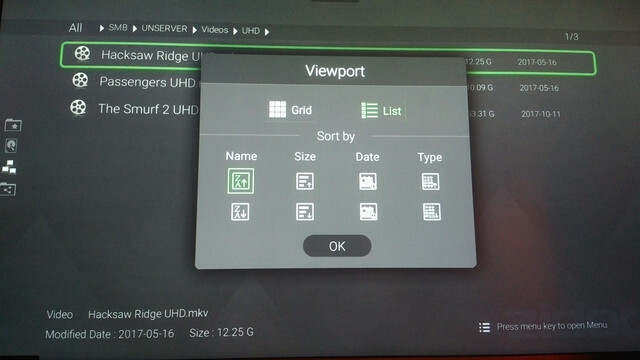 So far I'm using Nvidia Shield gen 1 for 4k playback via m2ts format under bdmv structure. No lag or sort. 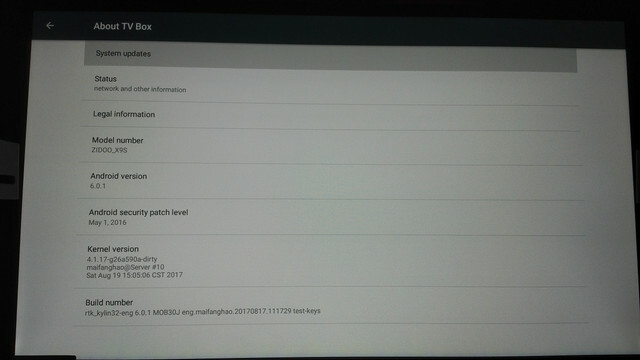 updated with x10 review from someone else. please read from second post. i have seen a site which the x9s compared with oppo 203 turned out the picture quality from x9s beat oppo 203. the pictures comparison could let you tell apart but i'm afraid i don't remember the site, if anyone do seen the comparison, do let me know so that i can post an update. 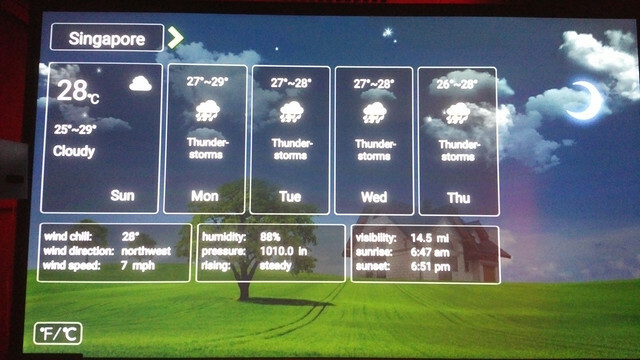 if UHD BD menu not important to you, for the price and performance i would recommend getting x9s would suffice. 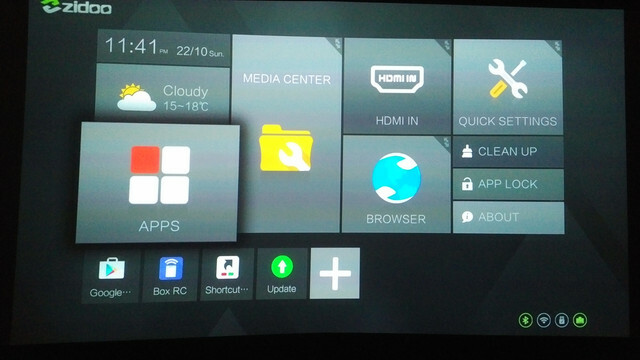 if UHD BD menu is a must to you, get Egreat A5/A10/A11, look at the Egreat A10 thread. i hope this helps in purchasing your player.